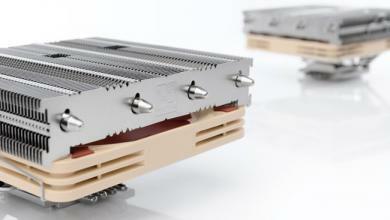 In the world of PC cooling few names carry as much weight as Noctua; an Austria based cooling technology company, which specializes in high-end air coolers and fans. 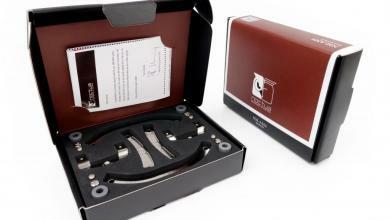 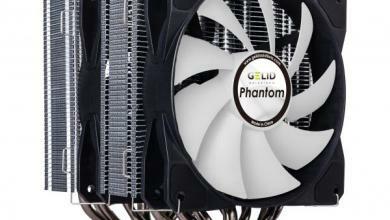 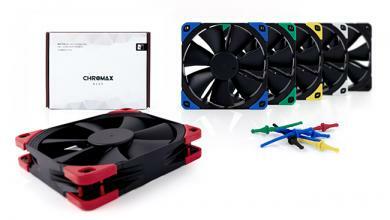 You may even consider them the BMW of PC cooling. 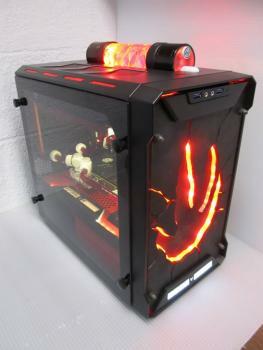 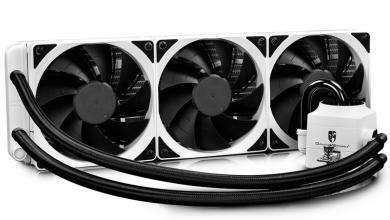 Their former flagship air cooler: the NH-D14 holds high regard with PC enthusiasts and overclockers everywhere. 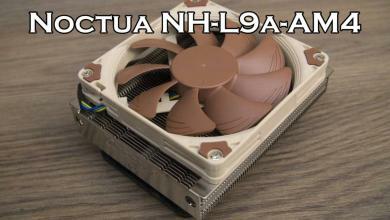 So naturally when they approached us to do a review of the cooler replacing that highly successful model: the Noctua NH-D15, we jumped at the opportunity!